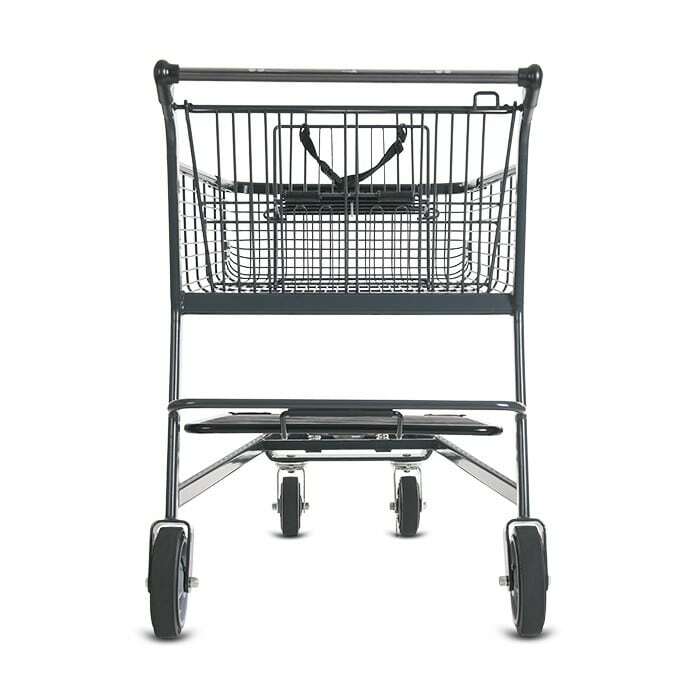 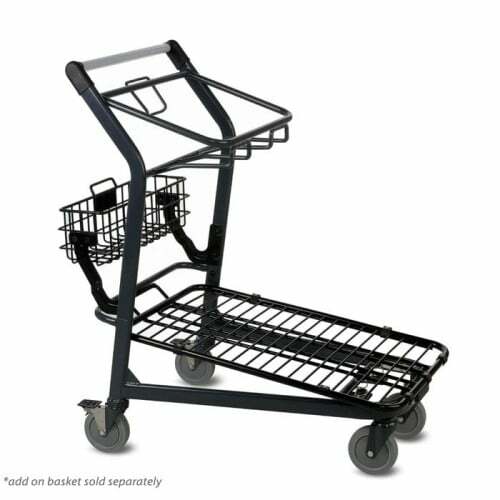 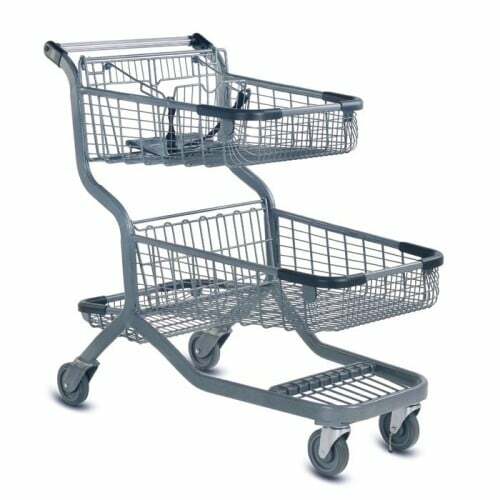 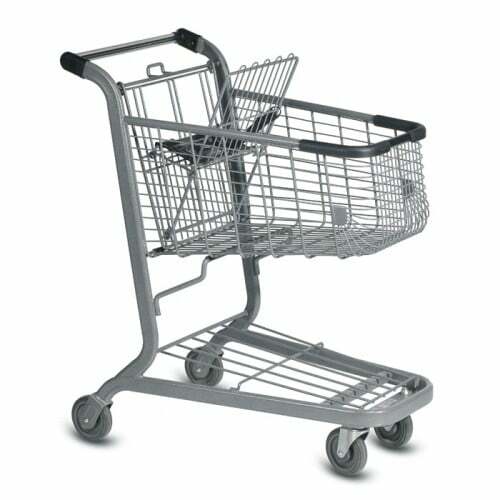 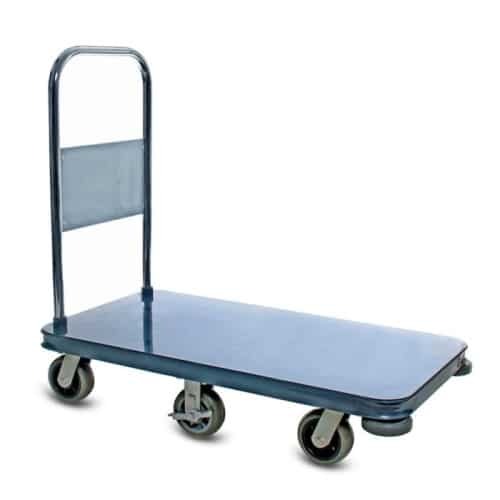 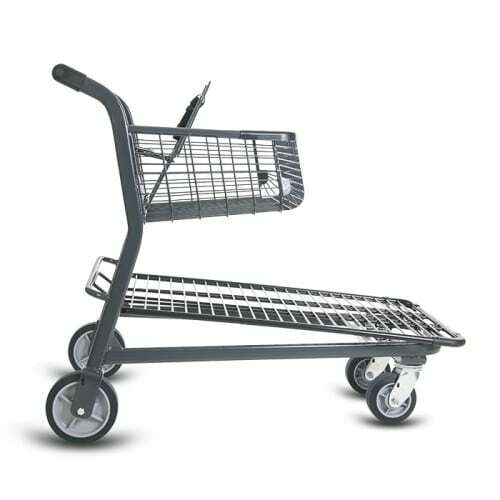 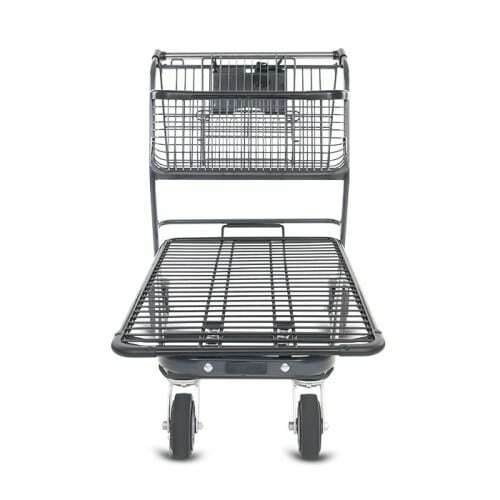 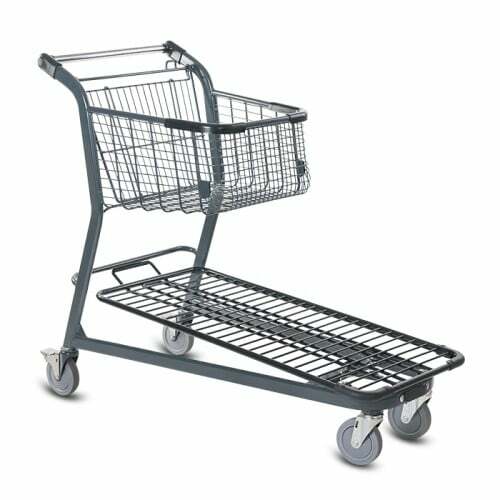 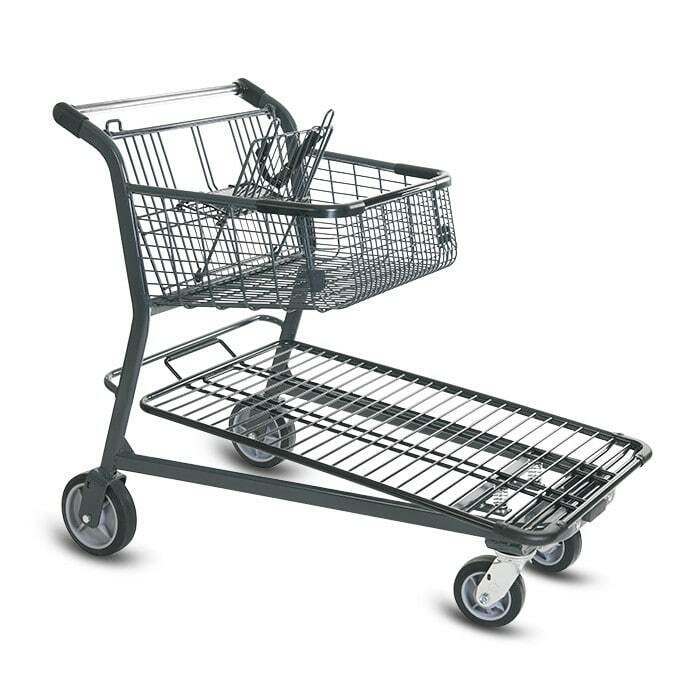 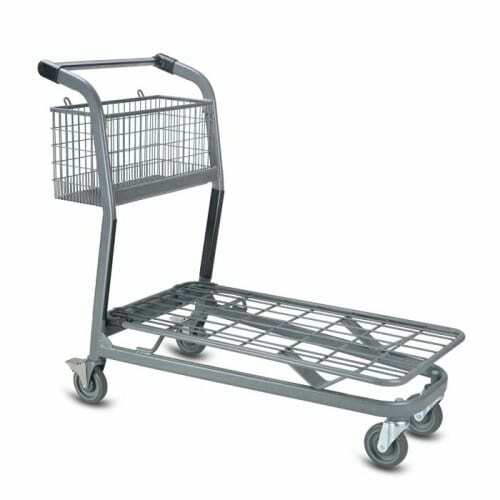 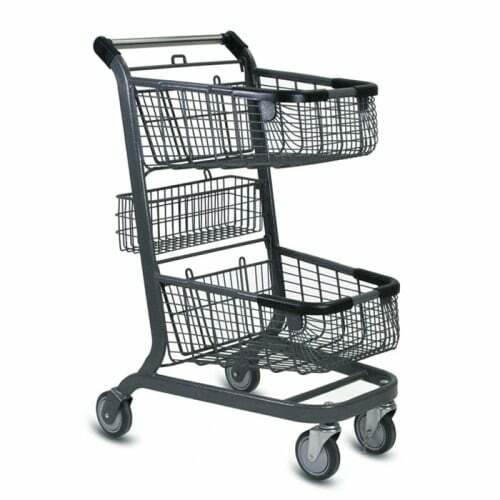 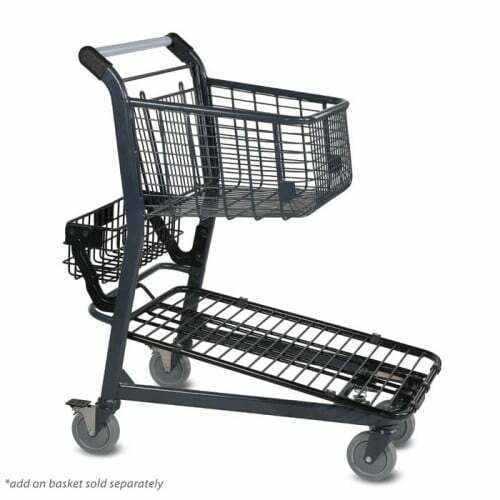 Versacart’s specialty shopping carts are sturdy workhorses that can meet all your large material handling needs. Available in a wide variety of sizes and configurations, these multifunctional carts are designed to move anything, including feed, lawn and garden supplies, building materials and more. 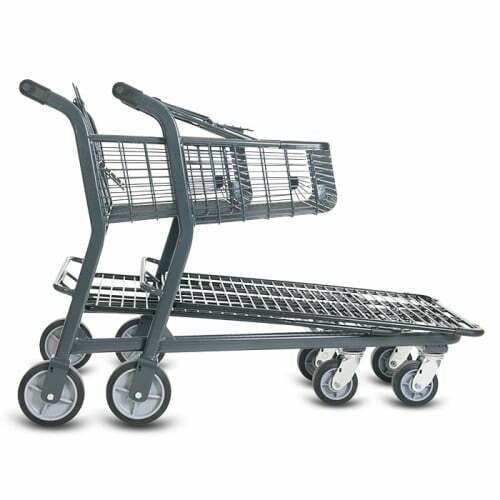 Strong and versatile, yet highly maneuverable, they handle a variety of tasks while taking up very little space when not in use.